Shelton James Benjamin is an American professional wrestler and former amateur wrestler best known for his time in World Wrestling Entertainment (WWE). Benjamin has an amateur wrestling background, including wrestling in high school and at the University of Minnesota. 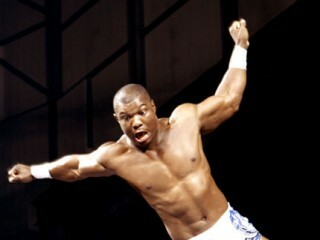 View the full website biography of Shelton Benjamin.